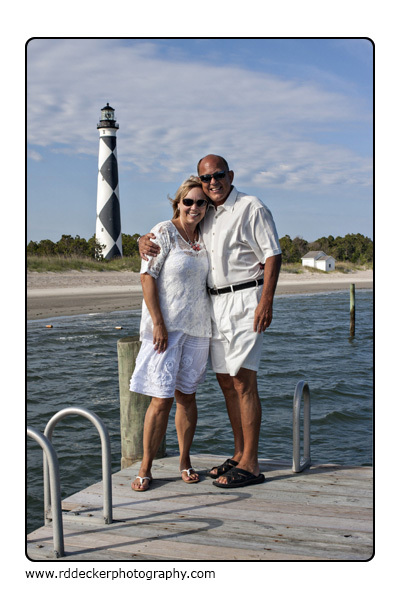 Bard & Carla allowed me to capture their intimate Cape Lookout wedding. Here a few of my favorites from the event. A few weeks ago my wife and I received a phone call from my step-daughter. She called to tell us she was going to marry her long time boyfriend, and was coming to North Carolina to do it. During the phone call she made an unexpected request. She wanted to know if I’d be willing to go through the necessary steps to be able to perform the ceremony. To be honest I’d never really considered being an officiant at a wedding, but how could I turn down a request like that. To be frank I found the request to be quite touching. It made me feel like I was something more than a man that had been forced into her life because her mother decided to get remarried. The wedding was a few days ago, in her aunt’s backyard. While it was only a small gathering of family members I certainly hope it was a special event for her and my new son-in-law. 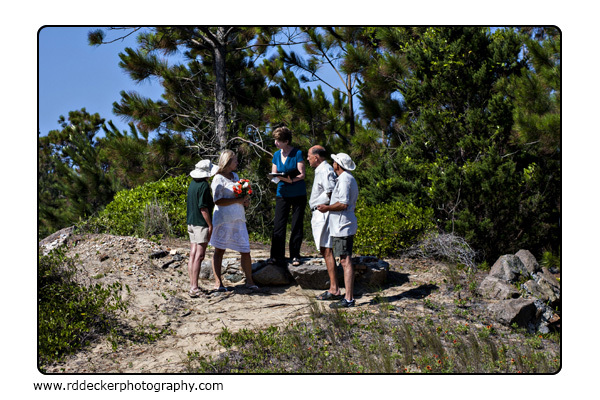 It was an interesting experience trying to put together a ceremony that would be meaningful and memorable for her. It also provided me a nice look into another important part of a wedding… the honor, stress and responsibility of being the officiant. I suspect it might even help make me a better wedding photographer! As you’ve probably noticed, the R.D. 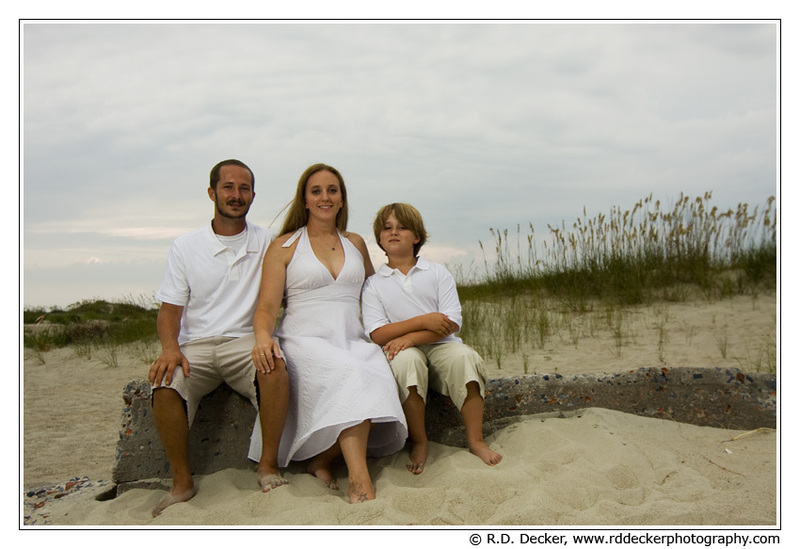 Decker Photography website has a new look. There were several factors behind the re-design. First and foremost the previous site was based on a platform that was not friendly to many devices like smart phones and tablets. Even on those platforms where the site could be viewed navigation was difficult to impossible. That was simply an unacceptable situation. The complete site should now be visible to everyone, whether they’re an “Apple” or a “PC,” on a iDevice or Android. One of the big drawbacks to the old site was that it wasn’t particularly user friendly on the administration side. 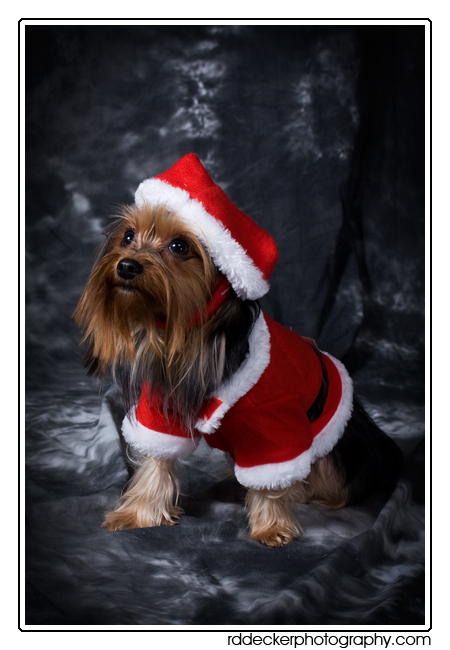 It was just difficult to make changes and updates, to add photos and to change text. The new platform will make these kinds of things much easier for me. While re-working the site I also wanted to make some significant changes to it’s message and focus. 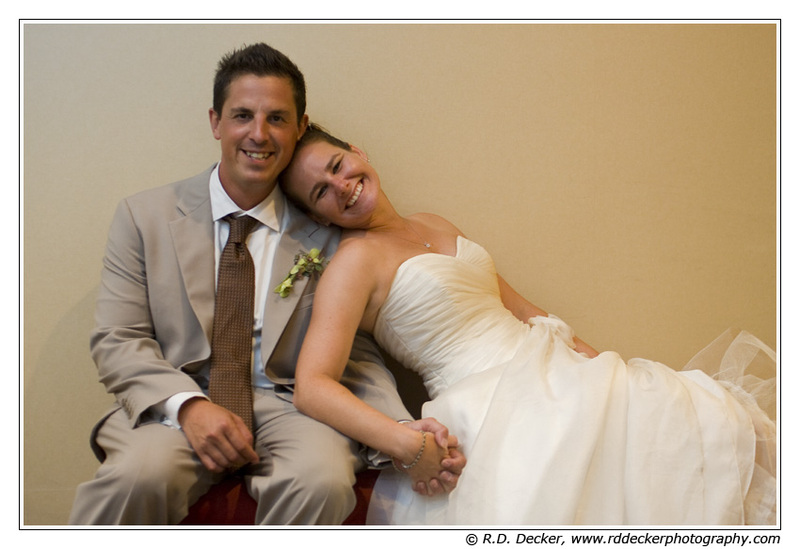 So many photographers… or at least their websites… seem focused on the photographer not the bride & groom. When you think about it that’s kind of a shame! 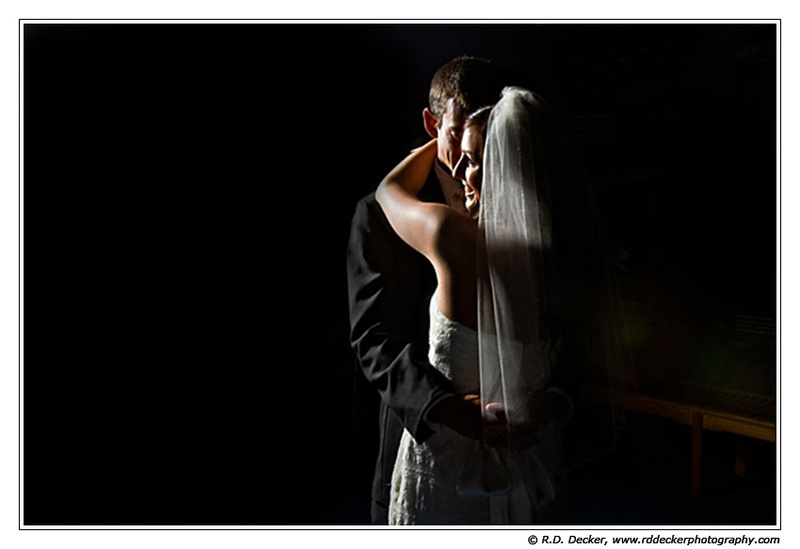 A wedding is about the joining of two lives, a wonderful commitment and celebration with friends and family. 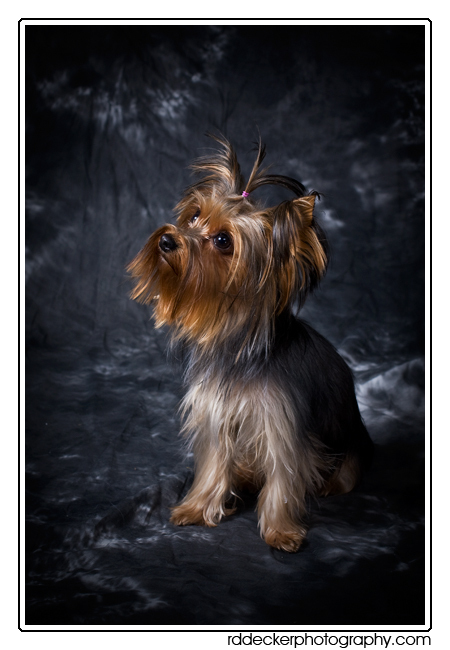 It isn’t just another opportunity to add to the photographer’s portfolio. The focus on a wedding shouldn’t be about how good a blog post it will make or if it naming the venue and location will help out with SEO (search engine optimization). You first. Your wedding… your day. That is where the focus belongs. I also wanted to make sure things were a bit more transparent than they were. 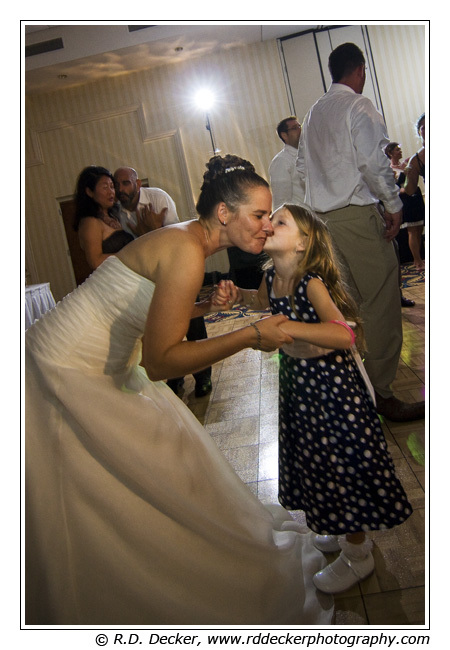 Unlike other photographers I’ve always listed a starting price for wedding coverage. But I wasn’t sure if the way it was presented was clear enough. I took this opportunity to do some reformatting that will hopefully make it easier to understand what’s included in my coverage and the kinds of customizations options available as well. A big part of the “you first” attitude is that you should be forced into choosing between a few “cookie cutter, one size fits all” types of packages. Rather than spending too much time explaining the site… I can get a little long-winded if I’m not careful… I’ll stop here and just suggest you take a look around for yourself. I hope you like what you see. 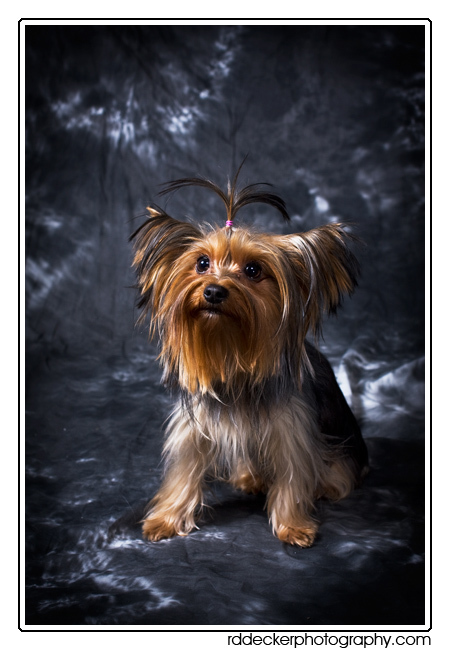 Meet Zoey, a 2 year old Yorkshire Terrier that I had the pleasure of doing a portrait session with. 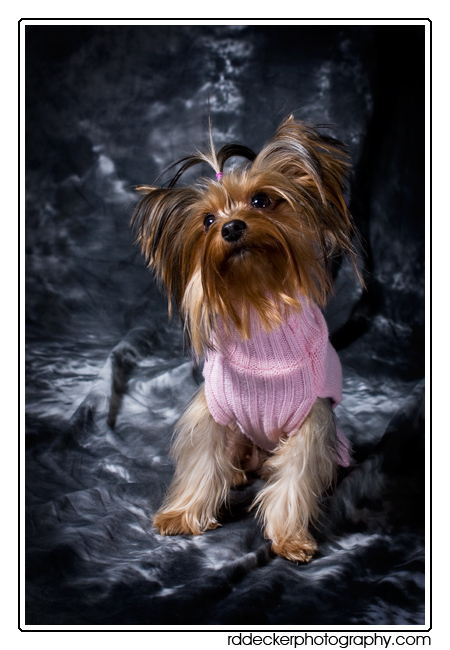 An avid animal lover I’m always thrilled to do portrait sessions for pets or pets with their families. Considering the state of the economy and having more than a little sympathy for folks who are struggling to make ends meet I decided to lower my package prices. In addition to lowering prices I also decided to add an “Economy Package.” Same great coverage as the others, with a disk and online gallery, just fewer coverage hours. 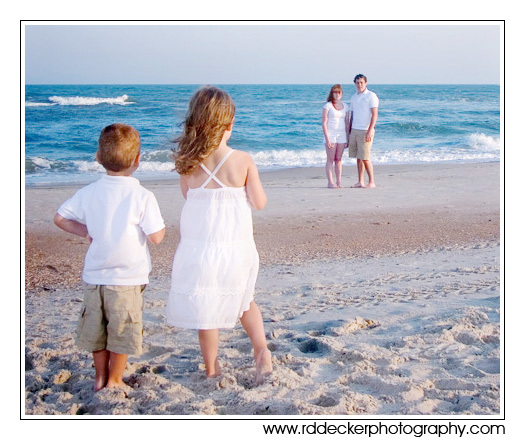 You can check out my online pricing calculator at: http://rddeckerphotography.com/wed-pick/wed-pick. Wed on the Fourth of July! 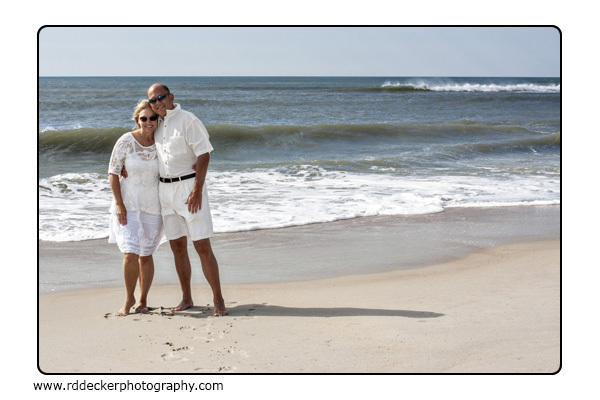 A beach photo session at Atlantic Beach, North Carolina. From a recent wedding at the aquarium. With the 2010 booking season here and gone it’s I’m going to offer a special discount to help fill some open dates. Lets face it, the economy isn’t all it could be, gas prices are raising rapidly and the expense of a wedding can be quite a strain on a budget. 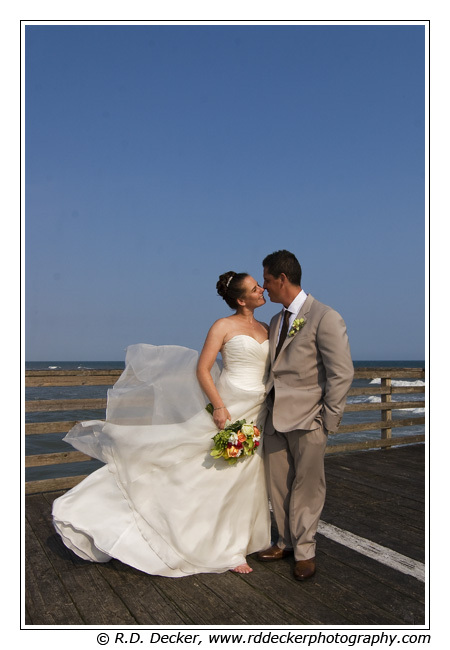 So now through May 31, 2011 and booking a date for this year will receive 15% off on the package of their choice plus 20% off on any additional articles purchased at the time of the booking. Call 252-726-5799 or drop me an email to check your date.